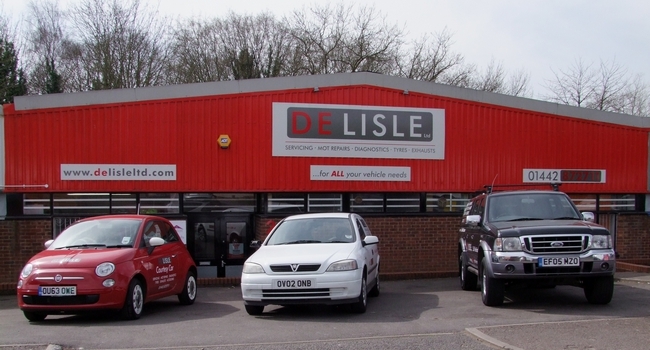 For car repairs in Berkhamsted, call De Lisle's today. 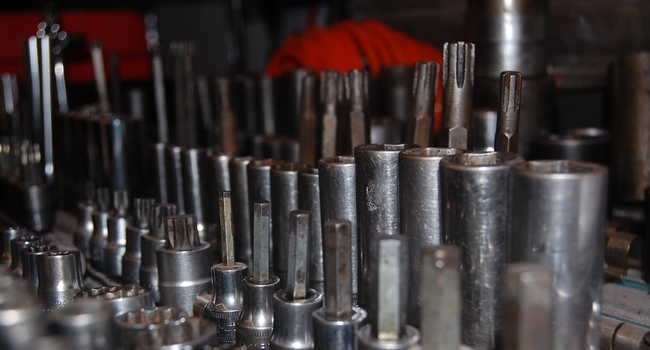 We are a well established, family run business with over thirty years of experience covering all aspects of mechanical work. 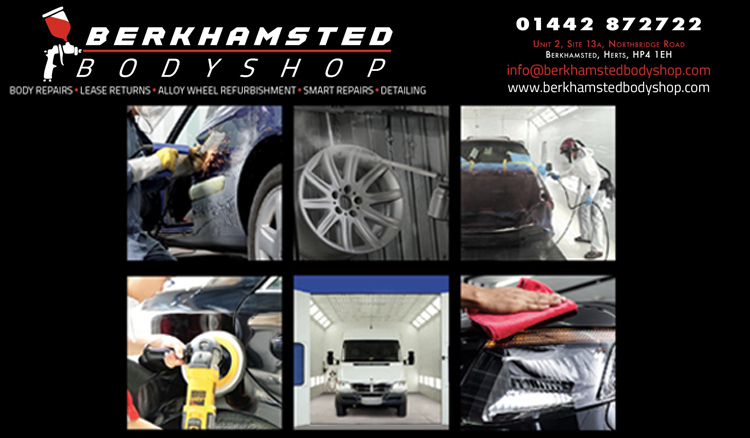 Our new premises has easy access and has all the facilities so we can undertake nearly all repairs and services. We now also have bikes that you can borrow if dropping your car off and want to travel home or even go for a bike ride while your car is being repaired. We will supply helmets and high visibility jackets and locks for when your parked. 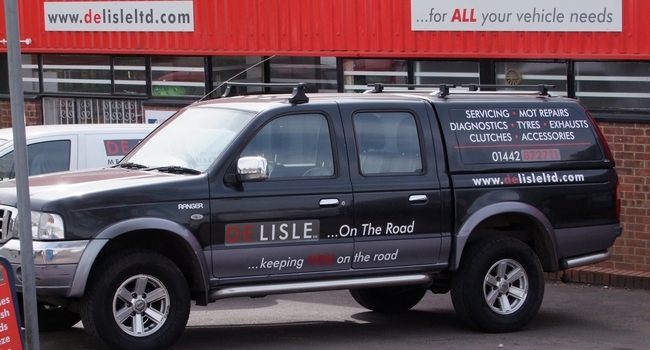 We cater for domestic and light commercial vehicles. 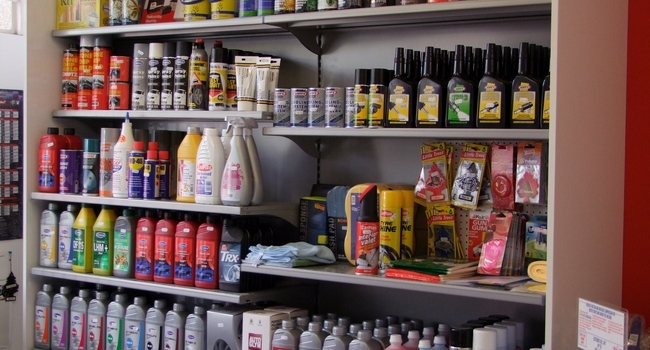 WE CAN ALSO SUPPLY TYRES FROM A BUDGET RANGE. 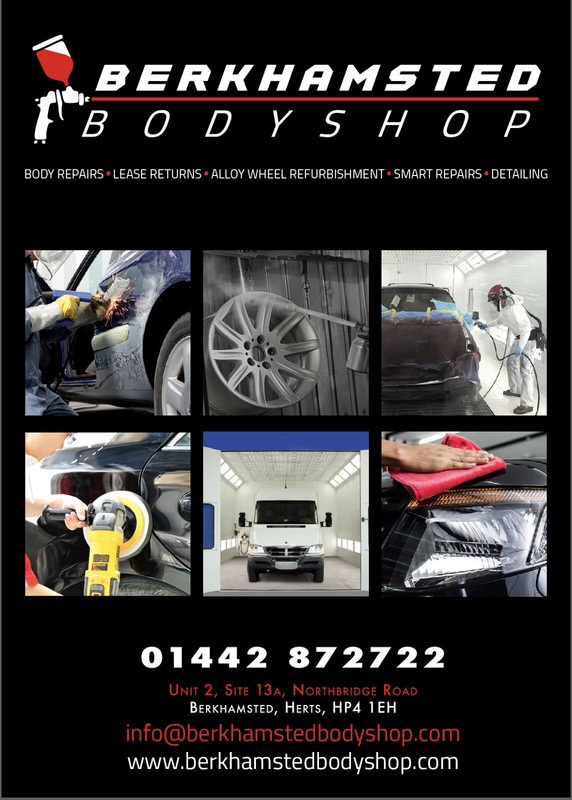 PLEASE CALL FOR GREAT PRICES ACROSS THE RANGE. 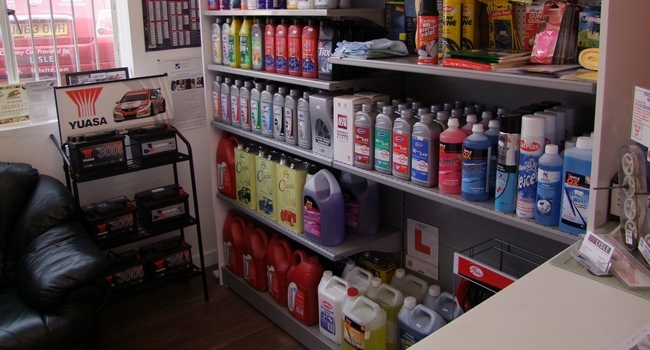 We offer a free local collection and delivery service for customers so you can have your vehicle work completed with as little inconvenience to you as possible. 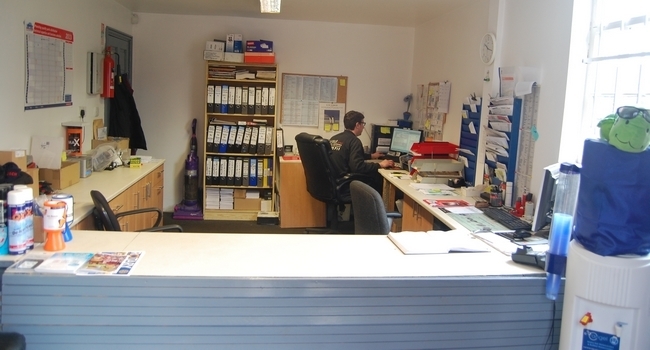 For more information or to discuss your individual requirements, call us today. Boys are lagging behind their female classmates in the three Rs by the time they are five, new figures show.